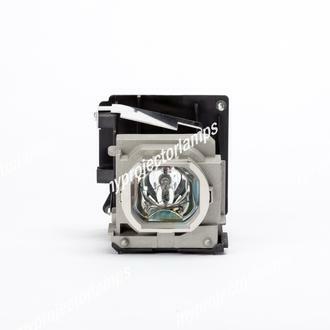 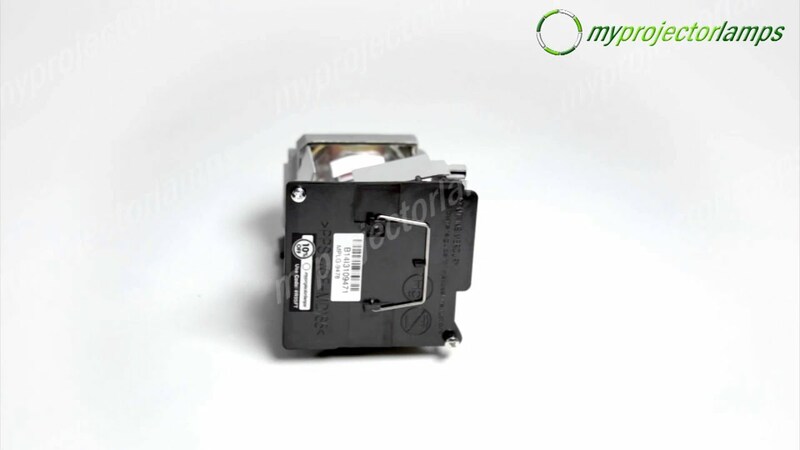 The Mitsubishi VLT-HC6800LP Projector Lamp with Module is a strong module featuring a construction that combines plastic and metal parts for optimal durability and longevity. 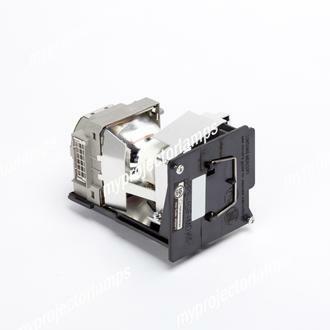 Screws placed at the corners allow the unit to be fastened directly and very simply into the corresponding projector. 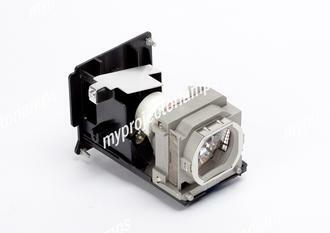 The casing leaves the bulb partially exposed yet secured within the case at key points. 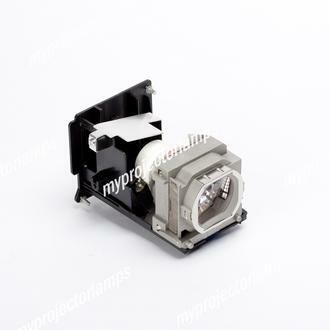 The 170 watt bulb is contained within and is an original lamp designed specifically as a replacement part for the Mitsubishi projectors HC6800 and the HC6800U.